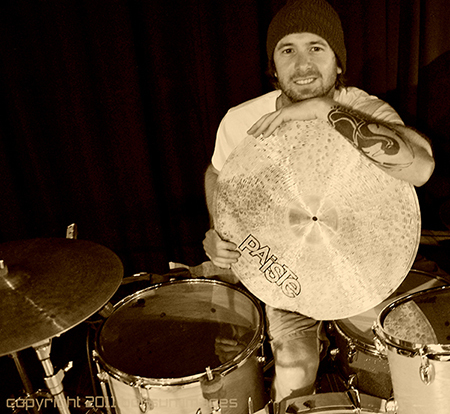 "My Paiste 2002s allow me to cut through the loudest stage sound. They have volume and body without the long washy decay. These cymbals also excel in quiet, intimate environments with an abundance of rich tonal qualities. Check 'em out!"